"The timing on everything was perfect"
"A great pleasure to work with...Amazing!" 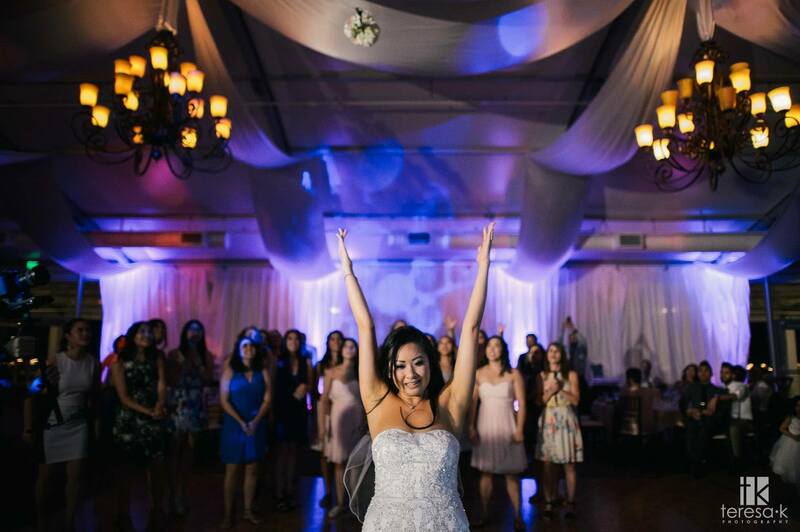 "Epic Events handled everything perfectly!" 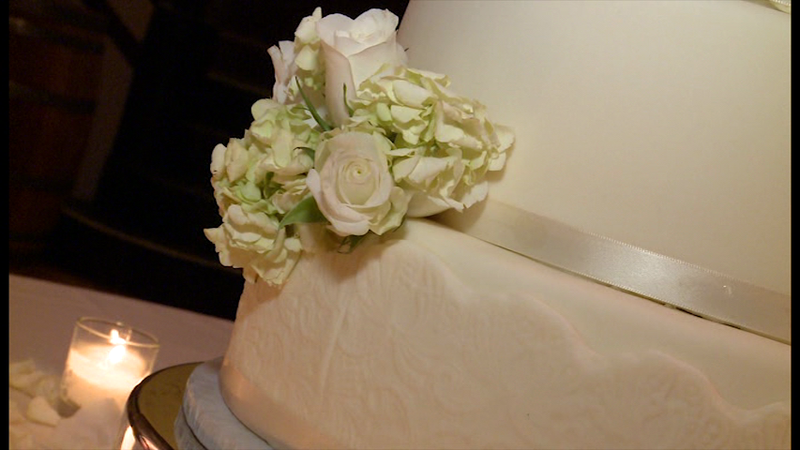 You’ve poured your heart and soul into every detail for your special occasion. You’ve worked tirelessly on each wonderful aspect. Why? Because you want only the best for your guests. We want only the best for you. 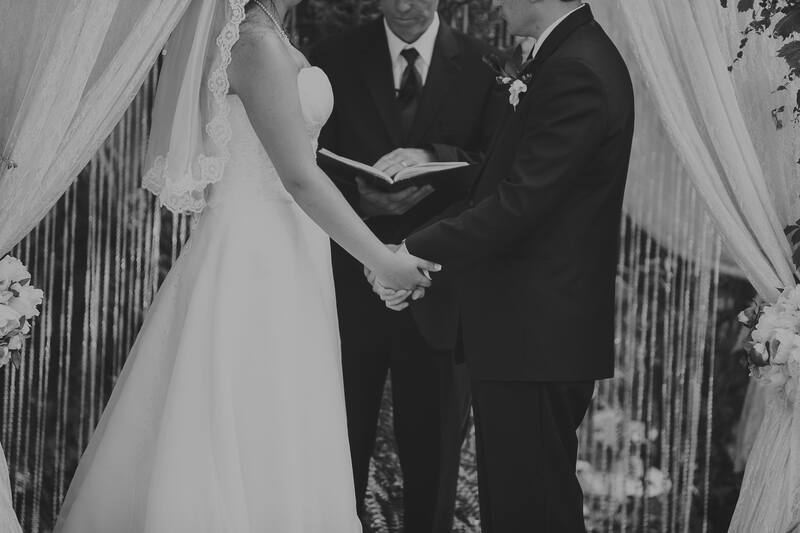 Your choice for music on that special day will have a forever lasting impact on how your family and loved ones remember the occasion. Don’t leave such an important detail to chance. Epic Events is geared to help create the lasting impressions you and your guests will treasure for a lifetime and rave about for even longer. You are unique. Your event will be unique. 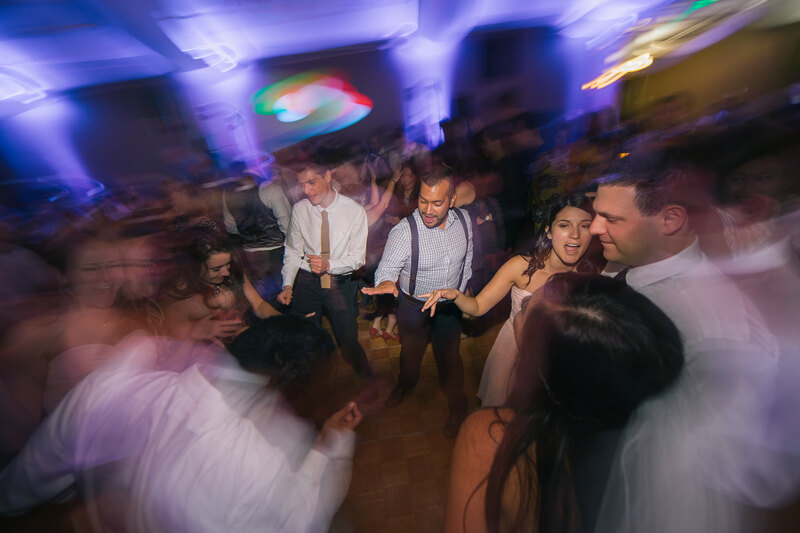 Partner with a team of professional and experienced DJ’s that know what it takes to create the perfect flow and feel for every unique occasion. We look forward to discussing the details of your event with you, to help you take your event to the next level. 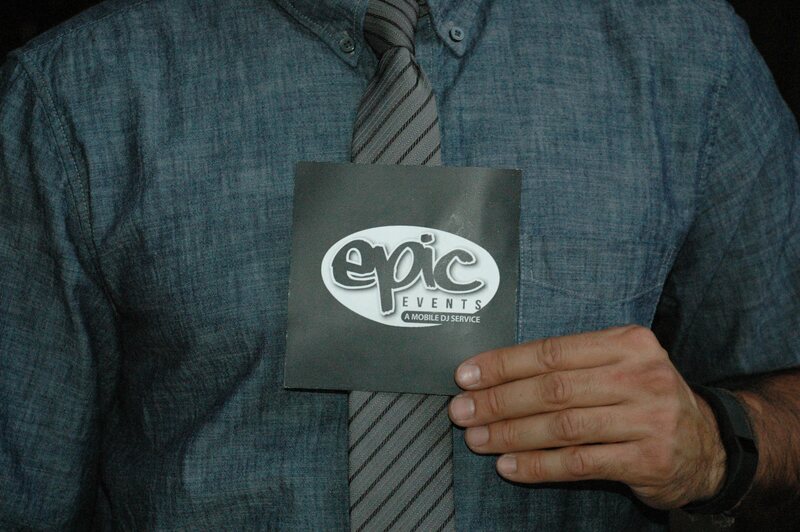 We invite you to make your Event…Epic. 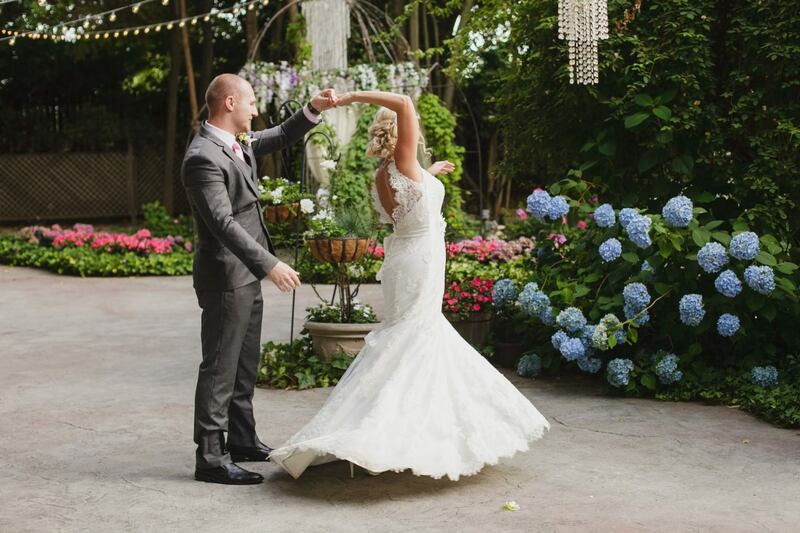 Our team of skilled and experienced Wedding DJ’s are focused on one thing: Accentuating the beauty, elegance and fun of your special day. Club events, Backyard barbeques and just about everything in between…if you’re serious about having a good time – we’ve got you covered. Presenting to your team, to clients or investors: that’s your job. Making you sound good: that’s our job. Decades in the mix. 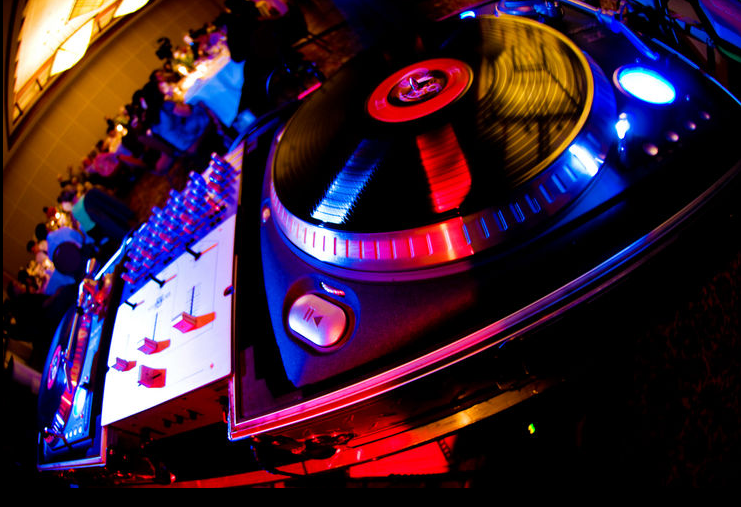 We’ve DJ’d up and down the West coast in countless venues for a wide variety of occasions. Will yours be next? Countless events…100% referral based. That says something. With a successful track record, we have nothing but great expectations for the future. Looks aren’t everything…but they do count. We’re all about enhancing the presentation of your event. Rest assured, we’ll make you look good. Make your next event... Epic!